Information to improve site safety, security, reliability and efficiency. Gain new insights into your production and operate more successfully with Pervasive Sensing™ Strategies. 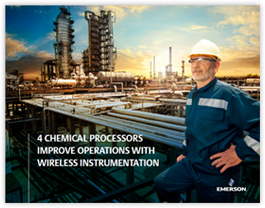 Find out how the latest innovations in sensing and analytics are delivering actionable information to help transform plant performance. 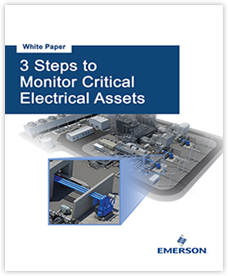 Learn three steps for deploying a real-time, non-invasive, condition-based monitoring solution which leads to a proactive and predictive maintenance strategy. Prevent outages by gaining insight into problems before they occur. 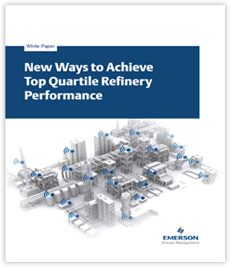 Find out how four chemical plants improved productivity, energy efficiency, reliability and safety by implementing wireless solutions for storage tank temperature control, gas vent monitoring, steam flow and usage accounting, and remote filter monitoring. Pump health monitoring solutions increase the reliability of your pumps by predicting problems before they happen. 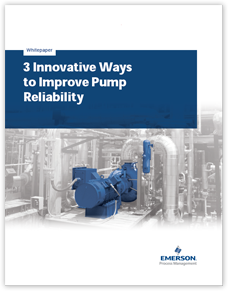 Find out how to: reduce maintenance costs and safety risks; easily monitor pumps in ways never before possible; identify maintenance needs before pump failure. Identify where energy is being consumed in your plant, and where it could be saved. 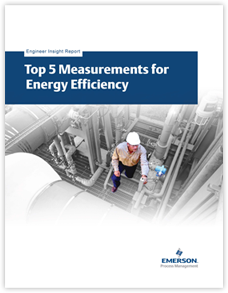 Get started by prioritizing 5 key measurements for improved energy efficiency, learn why each measurement is important, and read how your peers have taken action and the savings they have gained. 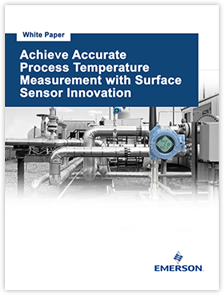 Eliminate the complex challenges associated with thermowells by leveraging a simple technology that provides an accurate process temperature measurement without an intrusive installation. 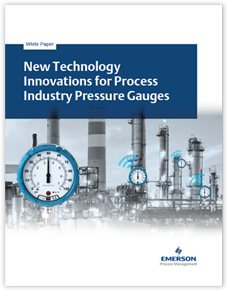 Digital pressure gauge technology provides a number of advantages over bourdon tube technology in demanding process plant applications. New features can make installation safer and provide more reliable measurements. Remote visibility of pressure readings helps control rooms respond quickly to changing conditions. What are your measurement challenges? 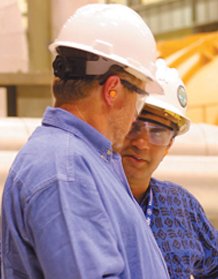 From reliable, accurate devices to process insight, Rosemount™ measurement and analytical technologies provide process control and clarity so you can operate more reliably, safely and profitably. Let Emerson help you problem-solve today.